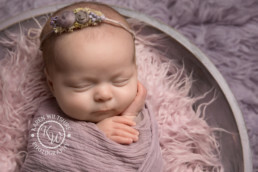 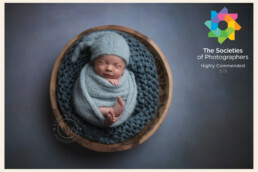 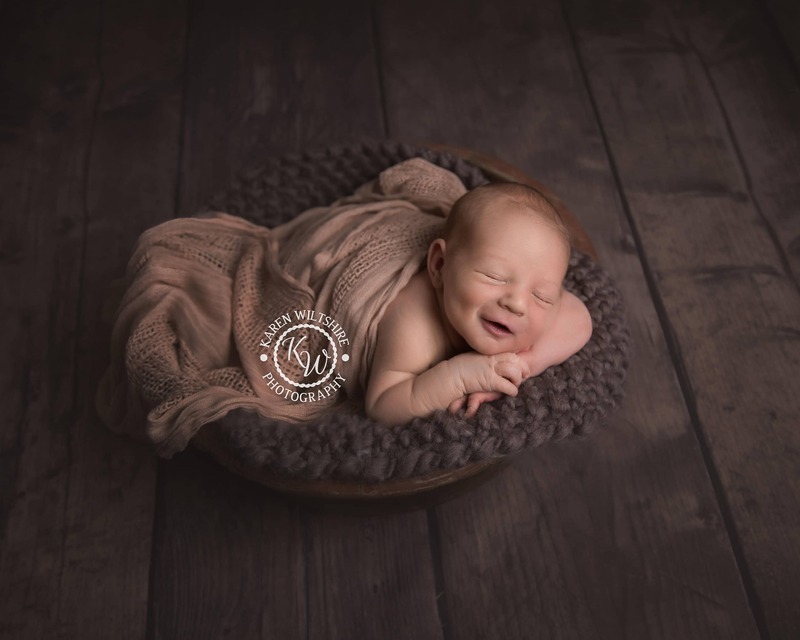 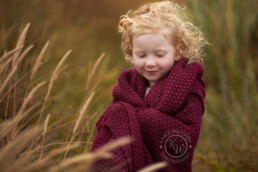 Newborn, baby and family photography: What options do you have at KW Photography? 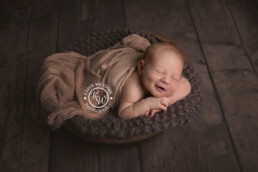 What happens during a newborn baby photoshoot? 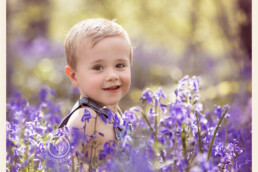 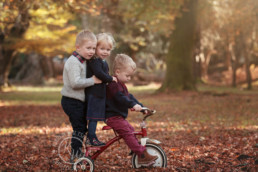 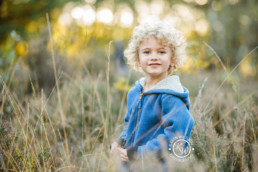 Introducing the new collection of Karen Wiltshire Photography backdrops!